Partner with Mphatikizo Want to volunteer? 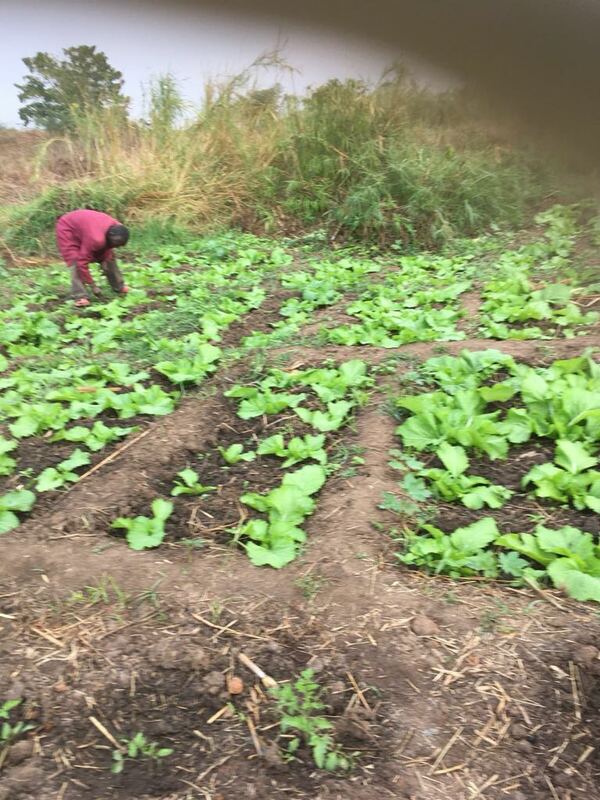 About Vision, purpose and goals Our Approach to helping Who and where are we Projects Community care Sustainable agriculture Health and wellness From the field Bobs Blog Get involved Partner with Mphatikizo Want to volunteer? Mphatikizo runs three projects in partnership with local people. We believe that local people can achieve local solutions. The Community Centre, which was finished in late 2017, is at the heart of the Mphatikizo. While the Community Centre is a building, it more importantly is a place for where the community meet and where a number of activities of Mphatikizo are based. The Mphatikizo Community center is situated on around two hectares of productive soil and there is also a natural spring close by. Together, these provide excellent growing conditions. The market garden was started in mid 2017. Living conditions for local Malawi are tough by our standards. The houses are small, and often leak in the rainy season. There are significant issues with HIV with many children infected. Malaria is quite common as are a number of other diseases.